A film and photography collective is setting up stall at Ridley Road Market for the next three Saturdays as part of a new project to document the changes happening around the iconic, century-old bazaar. Future Hackney, a National Lottery-funded initiative set up last year in collaboration with local charity Immediate Theatre, gives young people a chance to get behind the camera with the aim of charting social change in Hackney. Following its successful Hoxton Stories exhibition last December, the collective has turned its attention to Dalston, and will start by embedding itself in the famous Ridley Road Market. 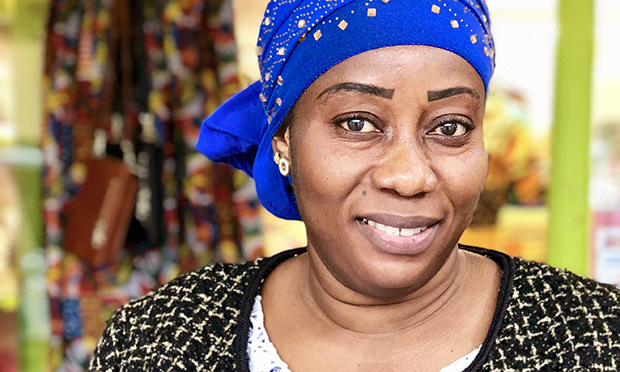 Armed with digital cameras, the group will talk to traders and shoppers, and is inviting members of the public to visit its stall to tell their stories about the market, and give their experiences of change across the borough. The resulting images and videos will form an exhibition called Dalston Stories, to be displayed at a local venue later this year – the exact location will be revealed in the coming weeks. Donna Travis, one of six artists who co-founded Future Hackney, said the choice to focus on Ridley Road was made because of the “creeping influx of real estate and million-pound properties” around it. Travis is worried about the market’s future – although the council has promised to “protect and improve” it as part of a newly launched listening exercise in Dalston. 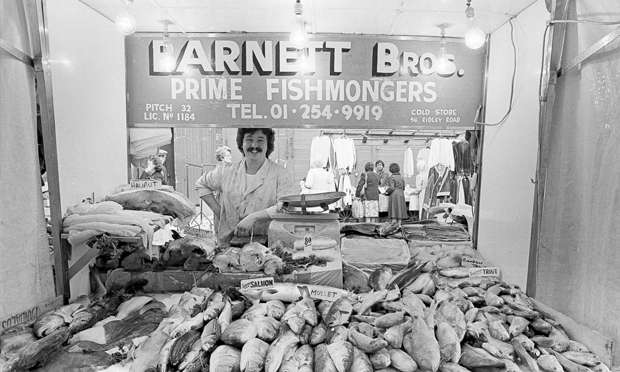 The market dates back to the late 1880s, when it began with around 20 stalls. 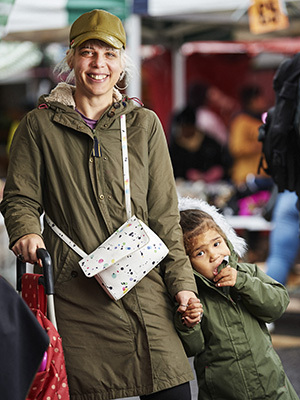 It is now home to 150 traders, and Travis says Future Hackney is particularly interested in its “culturally rich history, built on the support of Jewish, Caribbean, English, Greek and Turkish communities”. She added: “As Hackney becomes a commercial and economically driven area, it is important to document the cultures and people that created the dynamic force of the borough. “Using digital tools, Future Hackney works with young people and residents as a collective. The youth and crew are instrumental in connecting with locals and getting their stories and images. Future Hackney’s market stall will be at Ridley Road on 15, 22 and 29 September.